Worship is at the very core of synagogue life. 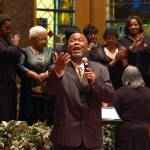 At Beth Israel, we offer a variety of worship experiences. 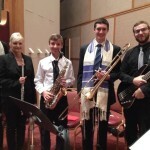 Our services weave together Hebrew and English, songs, modern music and traditional chanting. Check our calendar to find out which service is scheduled for this week! 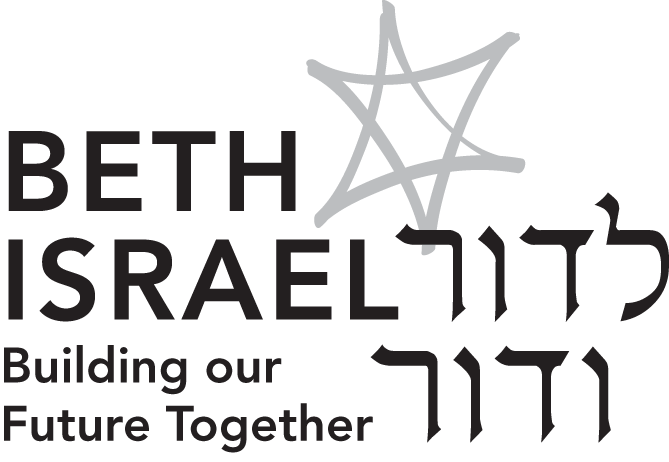 Kabbalat Shabbat Services are held on Friday evenings at 5:30 p.m.
Wine & Cheese Shabbat Services are held on the third Friday evening of the month. Wine & Cheese Pre Neg is served at 5:30 p.m., followed by services at 6 p.m. Fiddler Under the Roof Services are Friday night services that feature dancing and singing to the accompaniment of a live band. Services begin at 5:30 p.m.
JPlace Services (Tot Shabbat) are age appropriate and feature worship through music, movement and storytelling. Services are scheduled for the third Friday evening of the month and start at 5 p.m. They are followed by Shabbat dinner and a craft project. 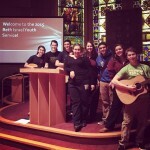 The Youth Service is an annual creative Friday evening service that is composed and led by our youth group, BITY. Beach Services are periodically held on the Huntington Ave. Beach in Margate on Friday evenings at 5:30 p.m. during the summer. The Martin Luther King Service is held during MLK Weekend and features area Baptist Church choirs who join our own choir in song. Shabbat Morning Services begin at 10:30 a.m. every Saturday morning, except during the month of July. Rabbi’s Study Class meets each Saturday morning at 9:15 a.m. in the Cohen Library, except during the month of July. 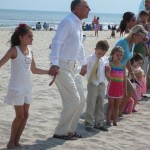 During the High Holidays, Yom Kippur and Rosh Hashanah, we offer a beautiful and meaningful series of services that include those in the Gusti Engelberg sanctuary, concurrent children’s services and programming, Torah study, and a Tashlich Service and JPlace Young Children’s Services on the Huntington Avenue Beach. Holiday Services are scheduled throughout the year. Check our calendar for upcoming programs.